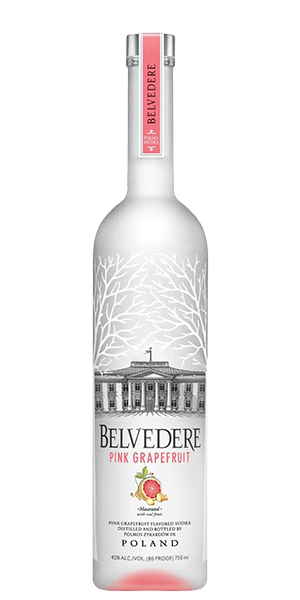 Belvedere Pink Grapefruit is made with real fruit, and pure Polish Vodka. The result is a crisp, flavosome fruit Vodka, released in 2010. What does Belvedere Pink Grapefruit taste like? The Flavor Spiral™ shows the most common flavors that you'll taste in Belvedere Pink Grapefruit and gives you a chance to have a taste of it before actually tasting it.